Fully setup tuning business within 7 days. 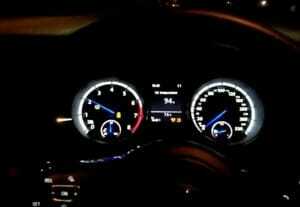 Tune over 6000 cars, bikes, trucks, and boats. Get professionally tuned files within 15-60 min, and benefit from our international network. On sale 20% off! 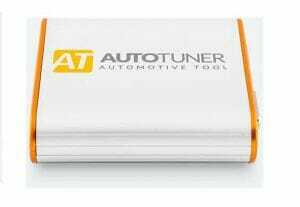 Claim your discount on chip tuning tools and files. 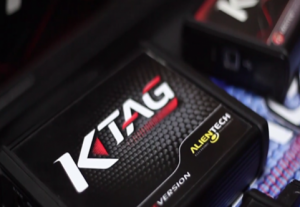 Interested in offering performance ECU remapping? Get started in just 7 days. 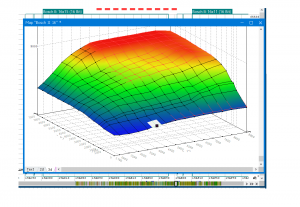 Chip tuning files - Get dyno tested chip tuning files with 15-60minutes. 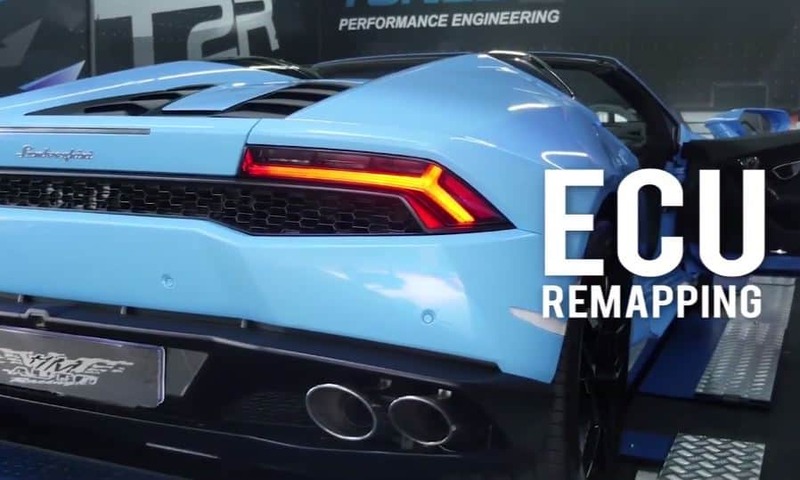 We can offer you a wide range of ECU remapping files for your business. How does the licensing fee work of chip tuning tools? What are the protocols of tuning tools? 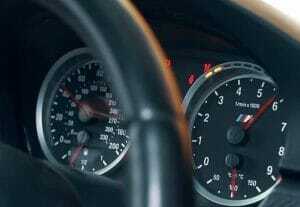 What are the best tuning tools to buy? 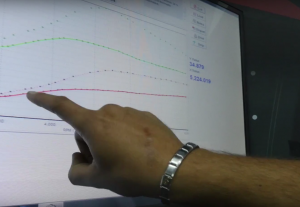 What are the chip tuning service that I can offer at my workshop? 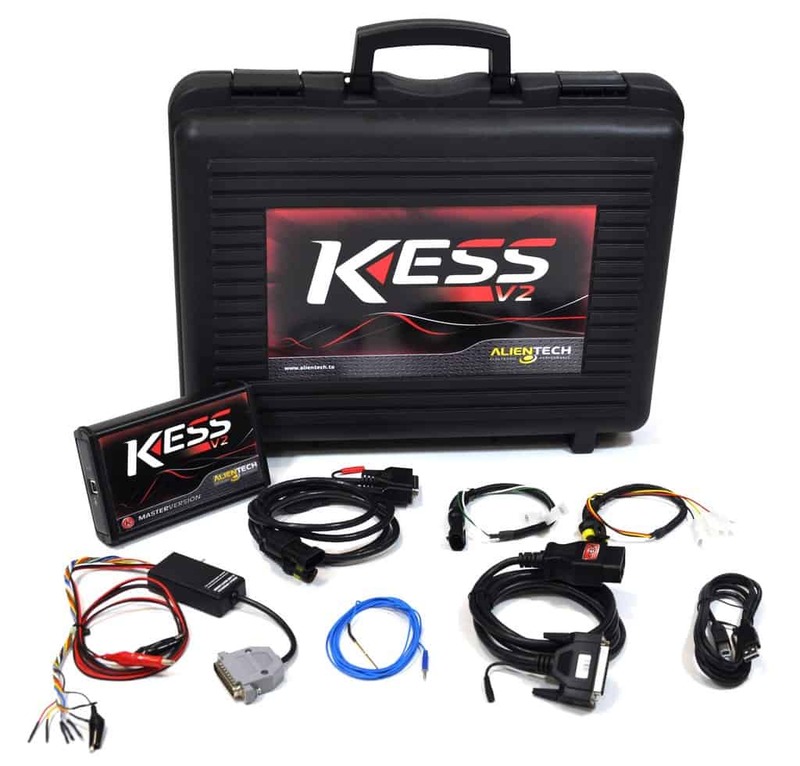 How exactly do I remap the ECU of a vehicle? 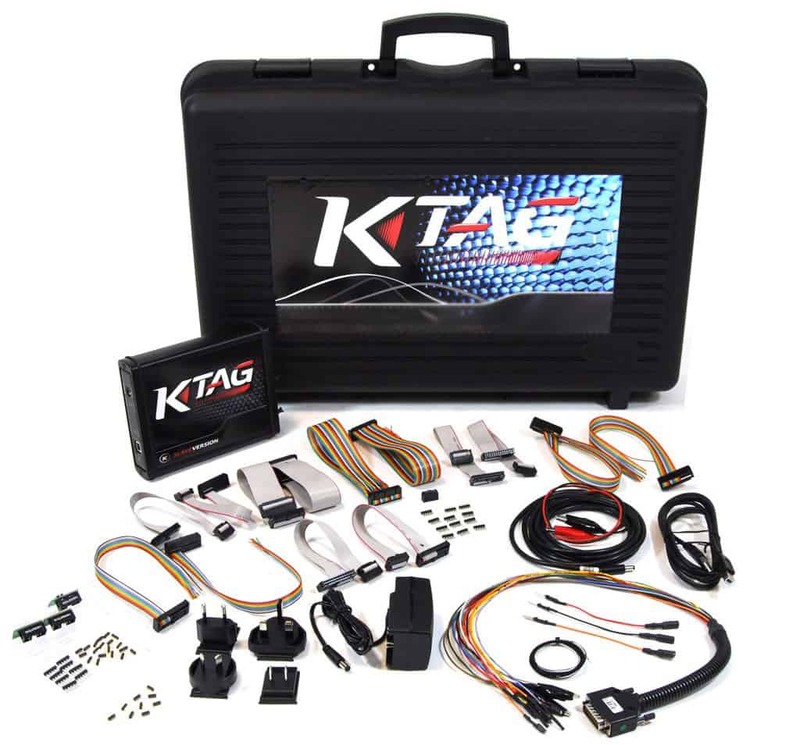 Find out how to read and write chip tuning files to a vehicle through the OBD port and on the bench. 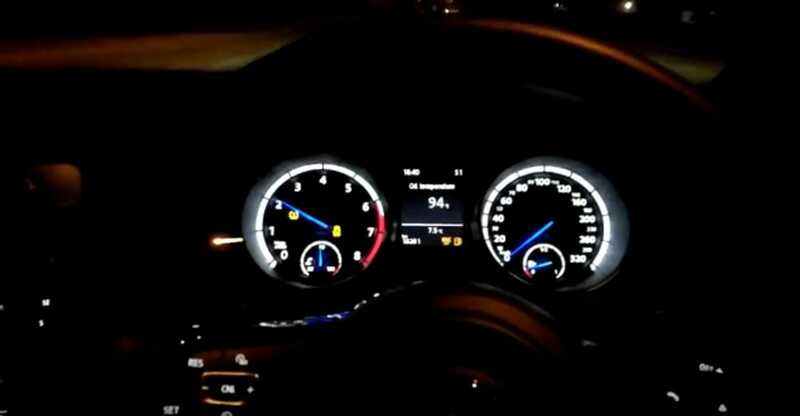 Our staff can also provide you with the training required to manage some of the risks associated with ECU remapping. 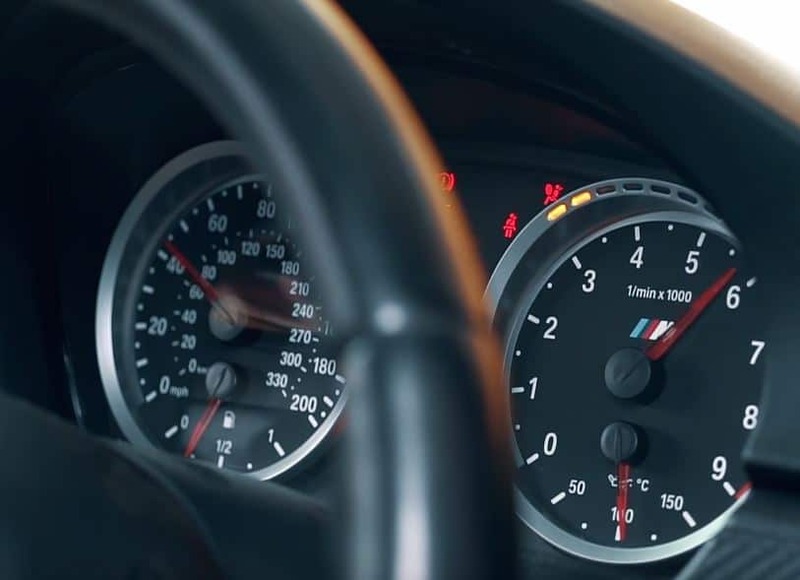 Get a free 30-minute consultation with one of our professional tuners. 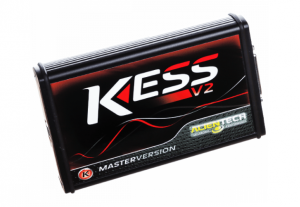 One of our consultants will help you choose the best chip tuning tools for your ECU remapping business and give you expert advice and support on how to use them. Best part, we will match any price on the chip tuning tools that we stock! 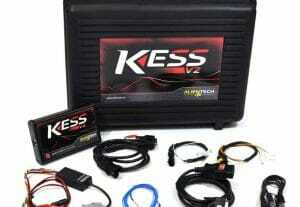 Tuned2Race can supply new tuners with dyno tested chip tuning files within 15-60minutes. 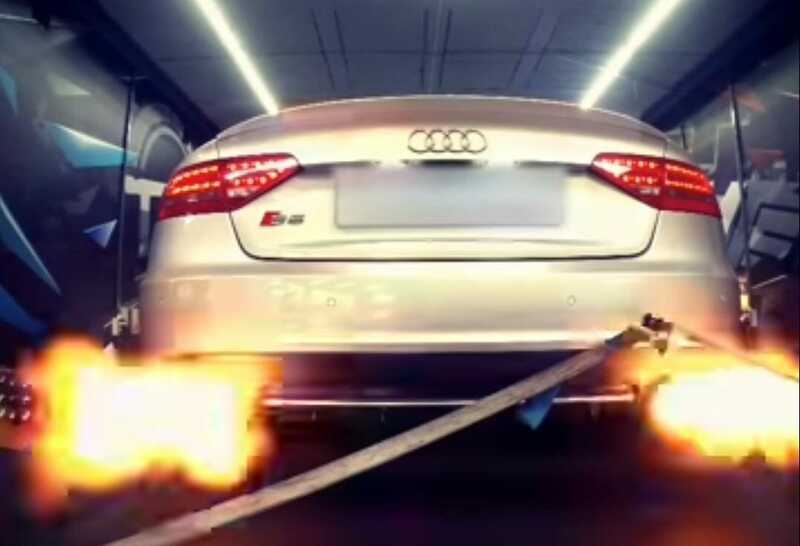 We supply ECU remapping files for cars, bikes, tractors, and trucks. 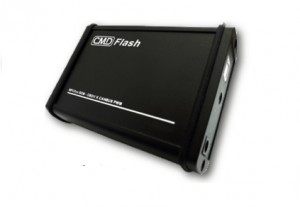 The first thing you need to start an ECU remapping business is chip tuning tools. 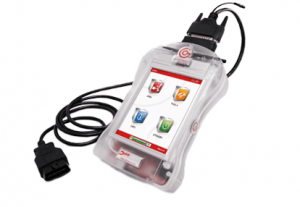 Chip tuning tools will allow you to read and write ECU remapping files to most vehicles. 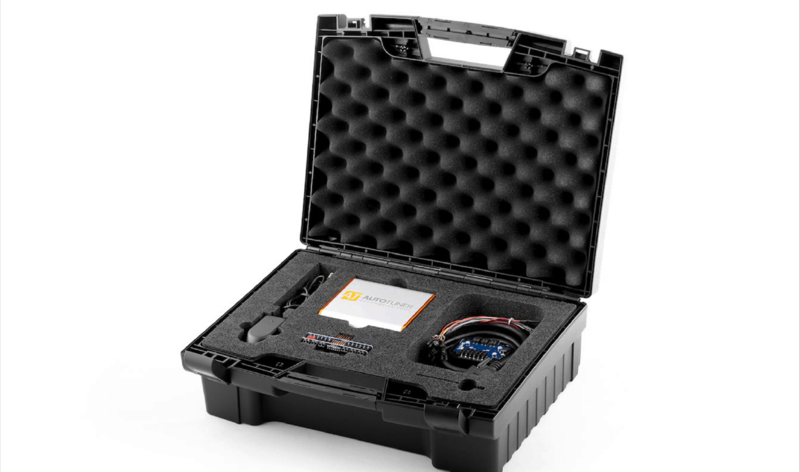 Once you have chip tuning tools, Tuned2Race will be able to supply you with high-quality chip tuning files within 15-60minutes for trucks, cars, bikes, boats and agricultural vehicles. There are a few chip tuning tools on the market that new tuners can choose. 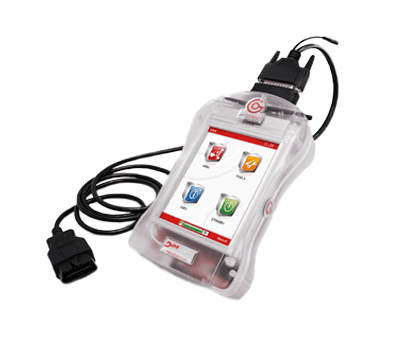 The type of chip tuning tool you choose will depend on the type of vehicles you plan to remap. 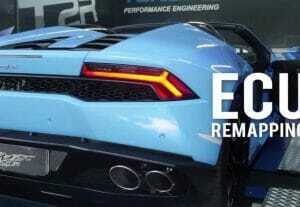 Some ECU remapping tools are better with some cars while other ECU remapping tools are better with other vehicles. 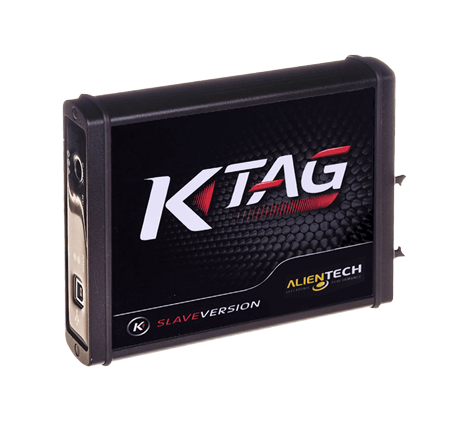 If you don’t have specific vehicles in mind, our recommendation would either be the Kess and Ktag from Alientech or the CMD from Flashtech. 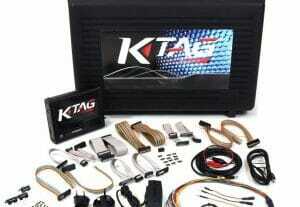 Both these companies offer a wide range of tuneable vehicles and excellent support. If you are unsure of the type of chip tuning tool you will require, you can schedule a free appointment with one of our staff members. 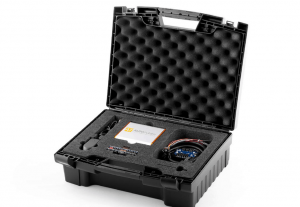 One of our agents will have a 30-minute phone call with you to assist you in choosing the best tuning tool for your business. 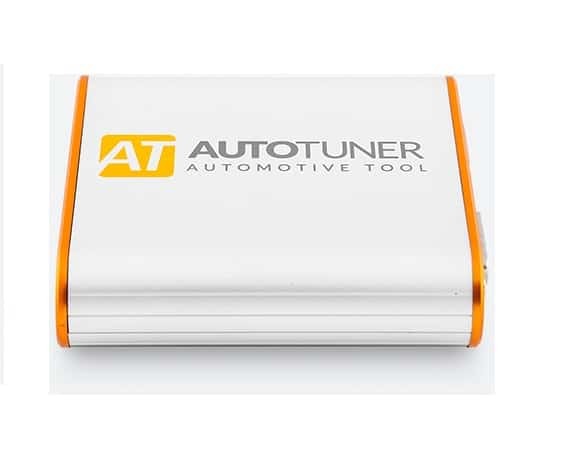 The Autotuner is one of the newest chip tuning tools on the market. One of the most important features of the Autotuner is the fact that there is no yearly subscription fees on the tool. 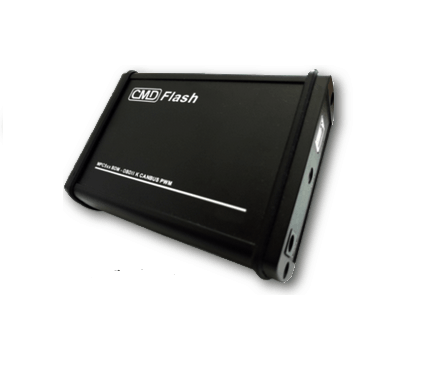 Similar to the CMD, the Autotuner can function as an OBD and bench flashing chip tuning tool. 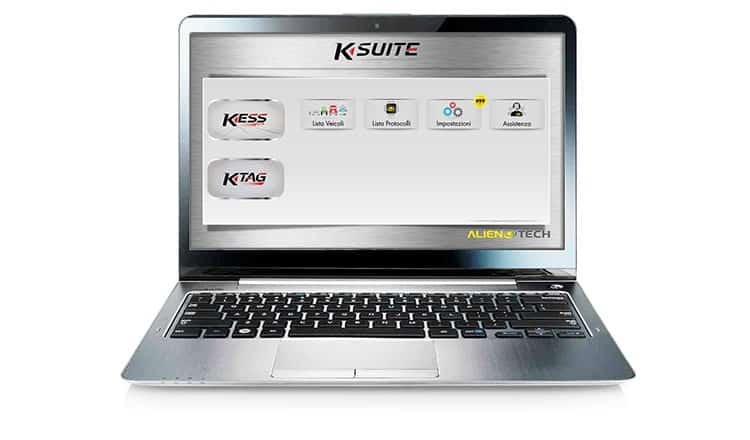 The KessV2 uses a program called the Ksuite to read and writing tuning files to a car. 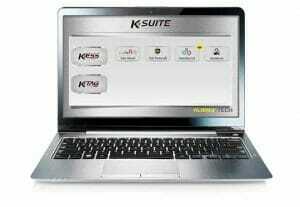 The Ksuite is intuitive to use making the KessV2 our preferred tuning tool. Use the guide below to see which tool suits your needs best. 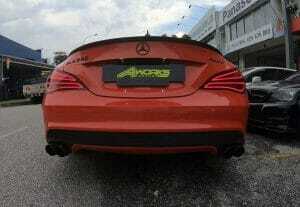 Alternatively, use our tool selector for specific cars. Or, schedule a free consultation if you're still not sure. What do you want to tune? We highly recommend slaves over masters. Here's why.